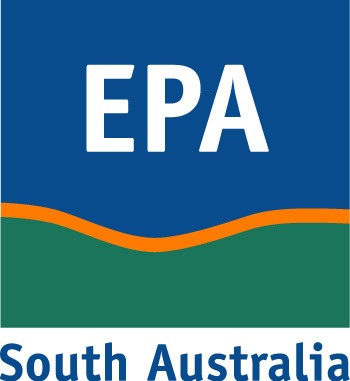 The Environment Protection Authority (EPA) and the Department for Environment and Water (DEW) monitor water quality in the Lower Lakes region. Sampling has occurred from 2008 to 2015 at sites throughout Lake Alexandrina, Lake Albert, Goolwa Channel, Currency Creek, Finniss River, Boggy Creek and Hunters Creek. Sampling frequency has varied over time. During the hydrological drought, sampling occurred more frequently. Since flow returned, sampling frequency has declined. To compliment field sampling, water is also taken to the Australian Water Quality Centre for analysis. Available here is EPA Field measured data and related reports.